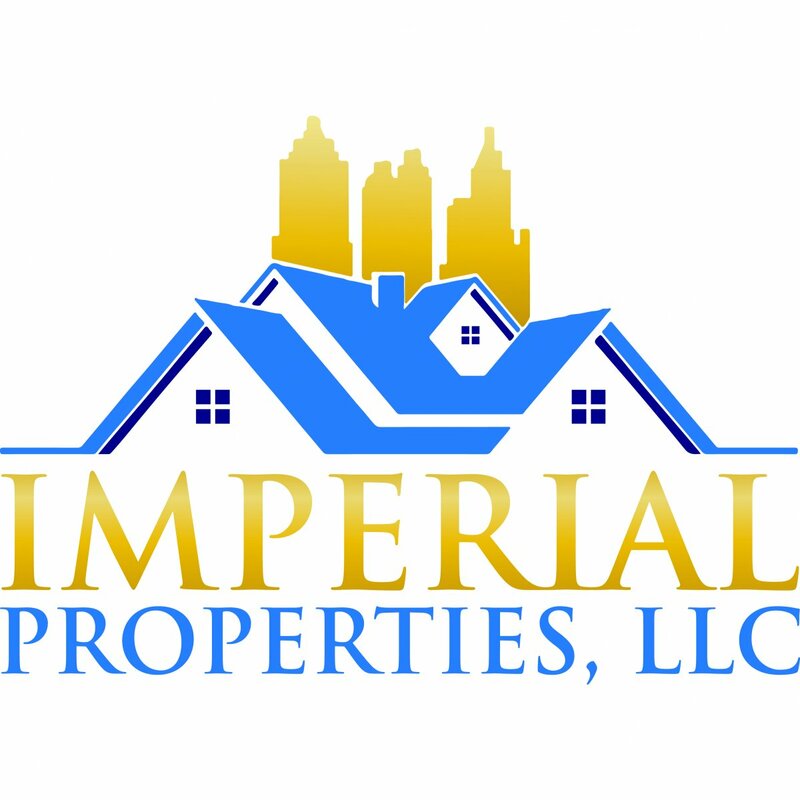 Imperial Properties, LLC – homebuyers We buy condos fast! How To Know When It’s The Right Time to Sell Your Kaneohe House! Foreclosure notice of default in Hawaii– what is it? What is a Pre-Foreclosure in Kaneohe? Cash for Homes in Kaneohe Buyers – Will I Get A Fair Price? How To Buy Your Next House Without an Agent in Kaneohe! Who can buy my home with cash in Kaneohe Hawaii? Short Sale vs Foreclosure – What’s the Difference in Kaneohe? Who are the cash house buyers in Kaneohe Hawaii? Brandon is super knowledgeable about Hawaii real estate, creative financing, and solving difficult problems. He is a pleasure to work with and has been able to help my family SO much in the time that we’ve worked together. Strategies the Pros Use to Find Great Property Deals in Kaneohe!